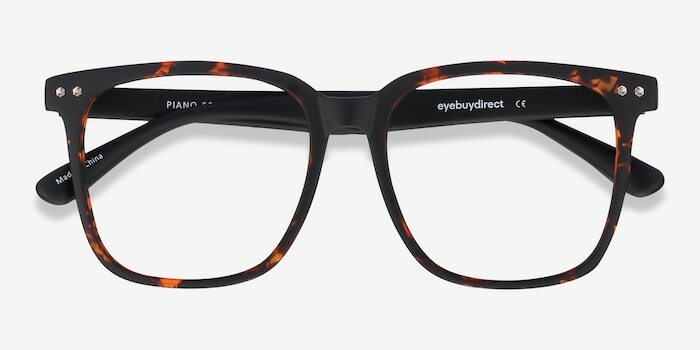 Classy, refined, and timeless. 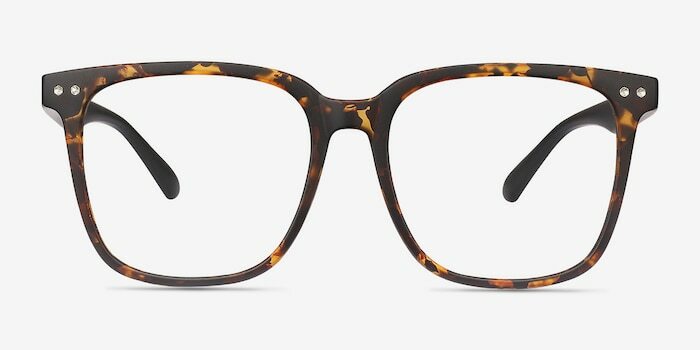 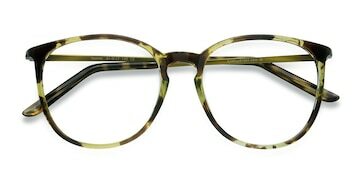 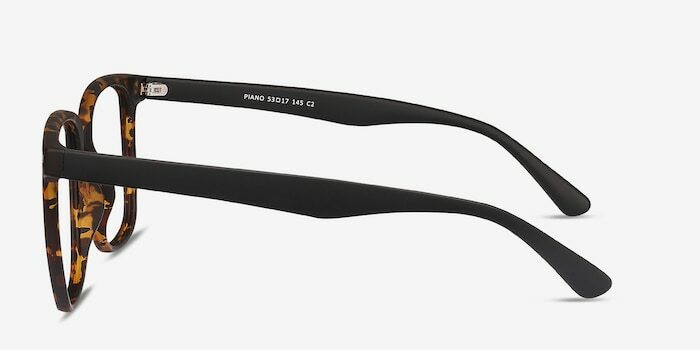 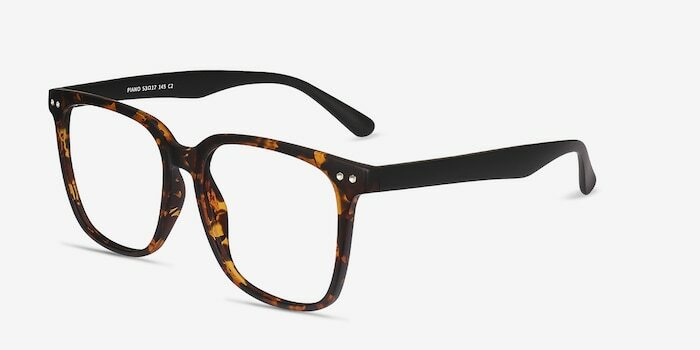 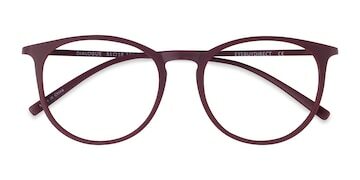 The sleek shape of these tortoiseshell Piano frames keep the Wayfarer tradition alive and strong. 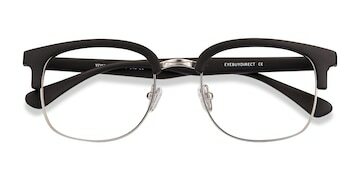 The double-studded browline and subtle nose bridge make this time-honored aesthetic simple but flawless.